Mayor John Tory says he expects the Toronto police to "do everything possible to root out the thugs" behind a rash of gun violence in the city on the weekend and the city will provide "any resources" that the police need. 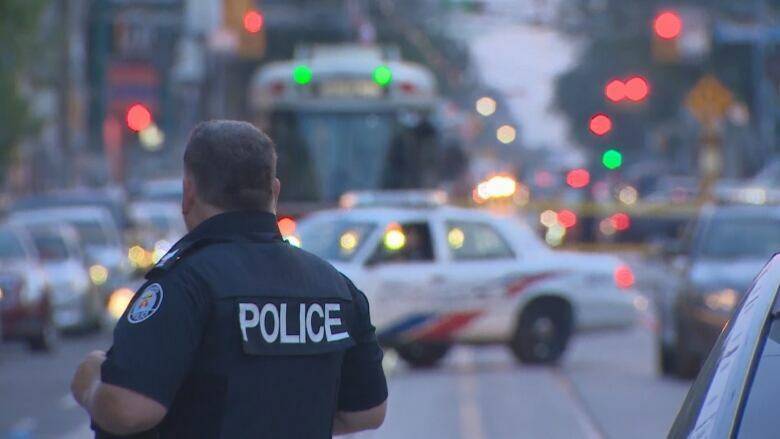 Mayor John Tory says he expects the Toronto police to "do everything possible to root out the thugs" after a rash of gun violence in the city on the weekend, but one activist says his measures will not deter violence "in any way, shape, or form." 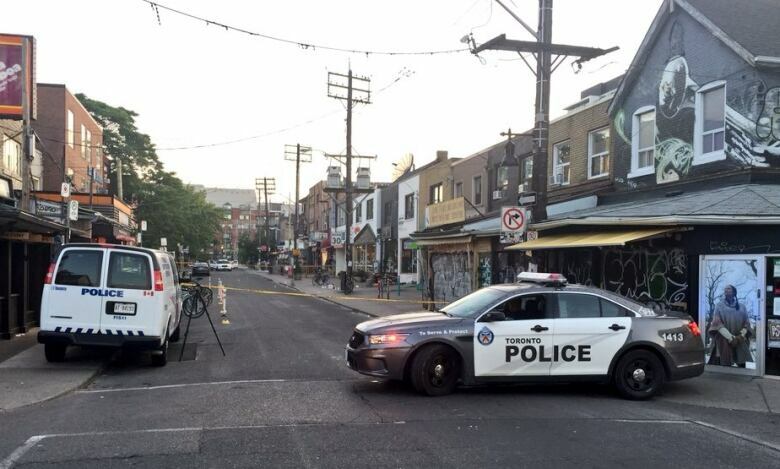 Tory's comments come after two men were shot and killed and a woman injured in a Saturday night shooting on Queen Street West, and four men were injured in a Sunday night shooting in Kensington Market. "This morning, I spoke to Chief Saunders at length and he confirmed police are seized with this issue and working relentlessly to bring people to justice," Tory said in a statement on Monday. "I made it clear that I expect police will do everything possible to root out the thugs responsible for this violence and send a message that we will not tolerate this reckless disregard for life in our city. I again assured the Chief that the city will provide any resources he needs to help address this violence." The mayor said the recent shooting deaths have made him "incredibly angry" but determined to work with the police to curb the violence. Public safety is his top priority, he added. The city is hiring 200 police officers this year, Tory noted in his statement, saying modernization of Toronto Police Service will mean more officers on patrol. But Louis March, a Scarborough resident and founder of the Zero Gun Violence Movement, says Tory's solutions merely "pander to an audience, a public that is in fear right now." "The solution is difficult if you're only using the police and enforcement angle to deal with it," he explains, adding 200 hundred new police officers "is not going to solve the problem — it's not going to deter it in any way, shape, or form." March says Tory must acknowledge that Toronto is "a divided city" and should coordinate resources and support "in these areas where violence is normalized." "There's a difference between living in Rosedale and living in Rexdale, there's a difference between living in High Park and living in Regent park," he says. "No one is born with a gun in their hand — what are the conditions that fuel the demand for violence and this demand for guns?" The biggest problem is that political leaders and police are not adapting their methods to the "changing characteristics" of the violence, March says. The number of guns in neighbourhoods has increased. The age of the assailants are getting younger, March says, adding the older generations had "codes — make sure they're not innocent, make sure it's not in broad daylight — the young ones are not following any codes whatsoever." Social media is "fuelling beefs" by increasing the speed of the reaction and pinpointing where targets are or will be, he says. Coun. 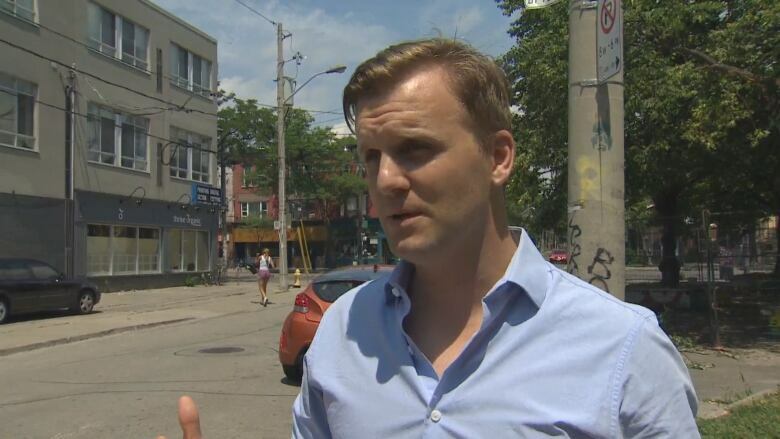 Joe Cressy told CBC Toronto Monday that gun violence is a symptom of poverty and other challenges in neighbourhoods that need to grow "stronger and more empowered ... to stop the violence at its core." "At the end of the day, after the caution tape comes down, that's when we need to scale up our efforts to build safer and stronger neighbourhoods," he said. The councillor for Ward 20, Trinity-Spadina suggested ramping up mentorship opportunities, youth employment programs, and social development plans in the city. 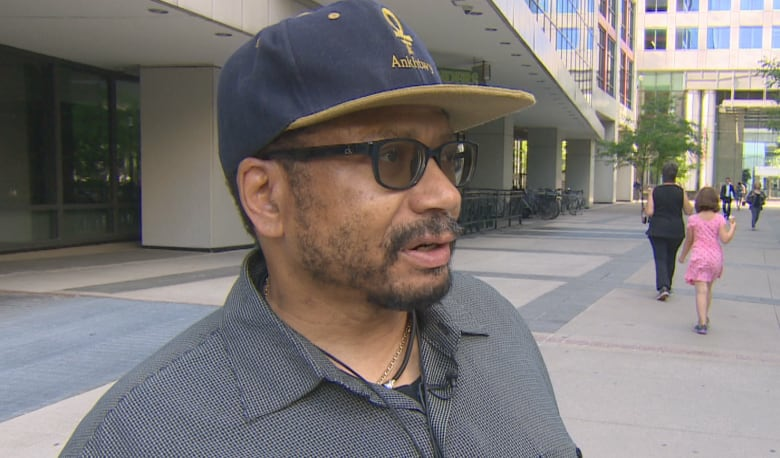 He also said neighbourhoods need to take time to deal with "the trauma that comes after an incident." "When an incident happens it is deeply destabilizing for neighbourhoods, and you frequently need to reinforce that our beloved downtown is a safe community." Tory said he will contact Ontario Premier Doug Ford and Public Safety Minister Ralph Goodale in the coming days to discuss what can be done at the provincial and federal levels to fight gang violence and gun crime in Toronto. "I know they are both as committed as I am to putting these gangsters in jail," he said. Tory said he thinks bail conditions for people accused of gun crimes need to be toughened. On the weekend, he said he plans to talk to the Ontario government about how it advises Crown attorneys handling cases involving weapons offences. "Countless police officers — from constables to the Chief himself — have told me how frustrated they are by the fact someone they arrest for a gun crime can be back out on the street on bail quickly and ready to cause more mayhem," he said in the statement. "That is not right and that is something we can stop right now." Tory acknowledged the problem of gun violence is complex and solutions require co-operation among governments. "I understand there will be those in the coming days who think they have a magic wand to fix this situation. The answers are easy if we work together to deploy more police and support the police to actually get these thugs behind bars and keep them there." He said he has always advocated for tougher gun control and bail conditions for gun crime. The mayor urged anyone with information about the weekend shootings to work with police and call Crime Stoppers to help solve the crimes. After 75 arrests and more than 1,000 charges, will Toronto street crime actually take a hit?